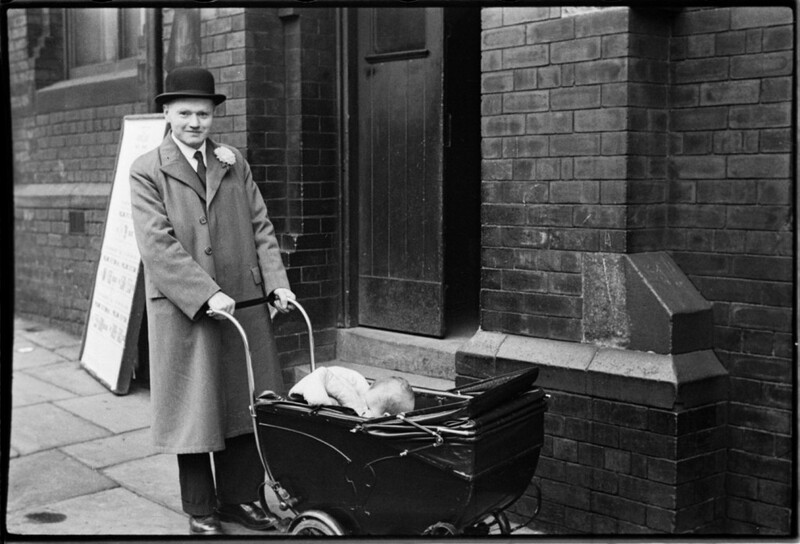 On this day 75 years ago it was the municipal elections in Bolton. Mass Observation was involved with the Labour party campaign through observer Walter Hood, a staunch trade unionist. 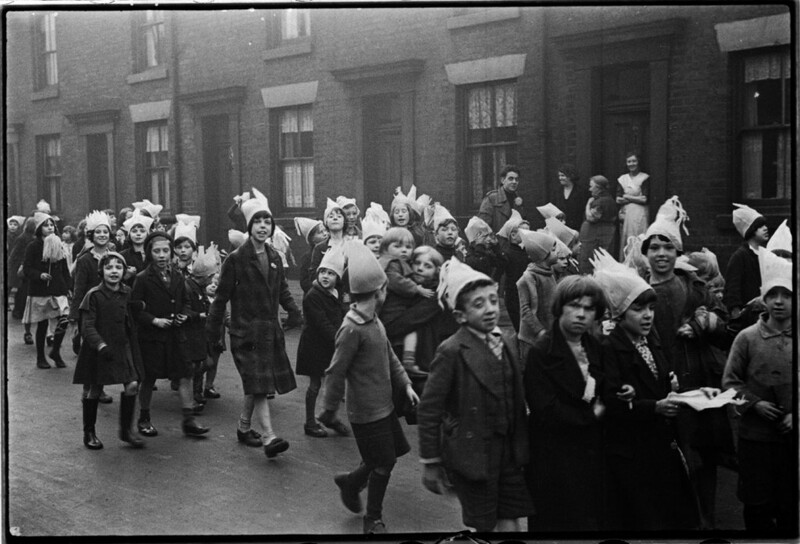 He can be seen in the back of this photograph of children who are marching in an election rally wearing paper hats. 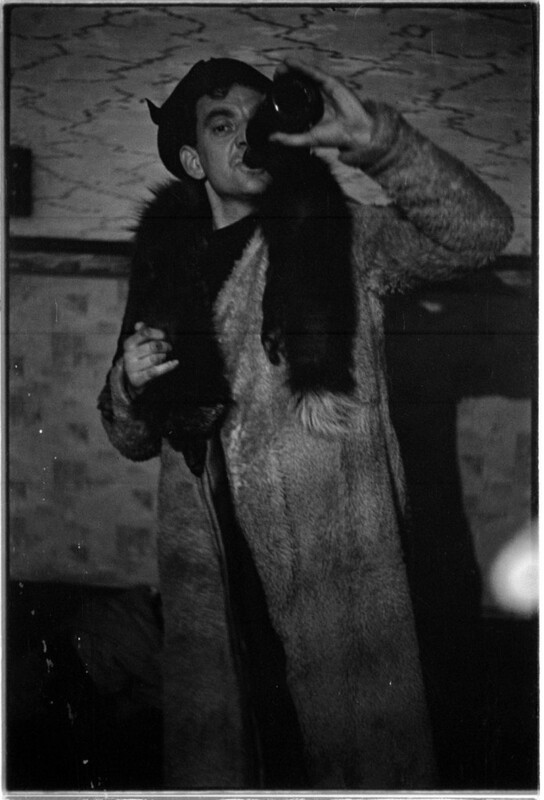 The leader of the Worktown study, Tom Harrisson was fascinated by this ritual. He saw parallels between it and the behaviour of the cannibal tribes he had studied in Borneo. I photographed the general election in Bolton in 2010 and came across hundreds of children with balloons which had been handed out by the Conservative and Labour party- blue and red respectively of course! A Labour party worker told me that they competed to make sure that more of their colour balloons had been handed out. It seems like the old ritual habits of us Northern cannibals are ingrained. This is one of Labour’s candidates in the elections, William Joseph Allen. The photographs was identified last week by his granddaughter who had come to look around the Worktown exhibition at Bolton Museum. She told me that he did not have a baby at the time this photograph was taken and nor did any close member of his family. Her family had concluded that the baby had been borrowed for the photographic occasion. The ‘kissing the baby’ shot is evidently a traditional campaigning technique. Mass Observation was interested in non-voters too. One of their main missions was to find out about the people who were ignored by the press and government. Tom Harrisson came up with the idea of political pool polls and this is a rough design of the idea. He reasoned that if people could fill out a complex pool coupon each week then they were more than capable of voting. It was just a case of making them feel that they could actually win something useful in the political pools. 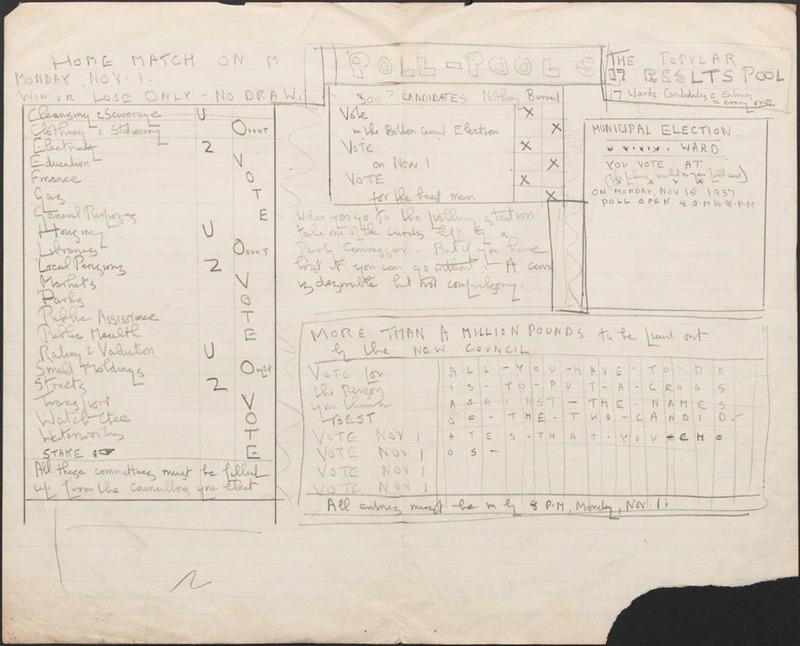 This document is in the Mass Observation Archive at the University of Sussex. We have recently added some documents from the archive to this site thanks to them and Adam Matthew publications. We have chosen documents, like this, which help the photographs to tell stories. After a day of hard campaigning and last minute vote-chasing Walter Hood took the opportunity to kick back and relax. This is one of my favourite photographs in the Worktown Archive as it shows the humanity of the observers. I’ve no idea what circumstance led Walter Hood to hang out in lady’s clothes but I’m fairly sure that the beer played a part, and that the Mass Observers were having a right good time in Davenport Street that night.